Addis Law is proud to announce that we are supporting International Women’s Day in Oxford. 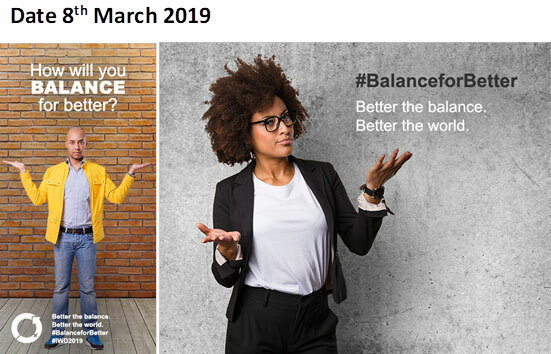 The theme for this annual event is #BalanceforBetter which focuses on driving gender equality across the globe. This year’s event allows like-minded people to network and meet others who are leading and growing their businesses within the Oxfordshire and Thames Valley. The date is Friday 8thMarch at Lady Margaret Hall (OX2 6QA) from 7.30-12.00 GMT.